Time until Pop Cutie! Street Fashion Simulation release day! 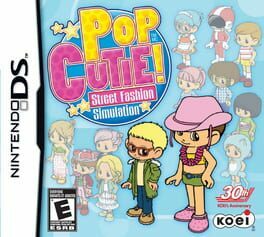 Build a fashion empire in this kids' game from Koei.